Today we look at moving to Skopje in Macedonia from Kuwait City in Kuwait. We highlight cost of living and other major differences likely to be experienced in our series of short blogs on moving between different international locations. In Skopje people speak Macedonian and Albanian. In Kuwait City people speak Arabic. Skopje is the capital and largest city of the Republic of Macedonia. Kuwait City is the capital and largest city of Kuwait. Skopje is a modern city and a center for metal-processing, chemical, timber, textile, leather, and printing industries. Industrial development of the city has been accompanied by development of the trade, logistics, and banking sectors, as well as an emphasis on the fields of culture and sport. Kuwait city is home to Kuwait's parliament, most governmental offices, and the headquarters of most Kuwaiti corporations and banks. It is the political, cultural and economic center of the emirate. Kuwait's booming economy has allowed many international hotel chains to enter agreements to open hotels in the country. The overall cost of living rank in Skopje is 209 out of 300 global locations, which equates it with low cost of living locations. 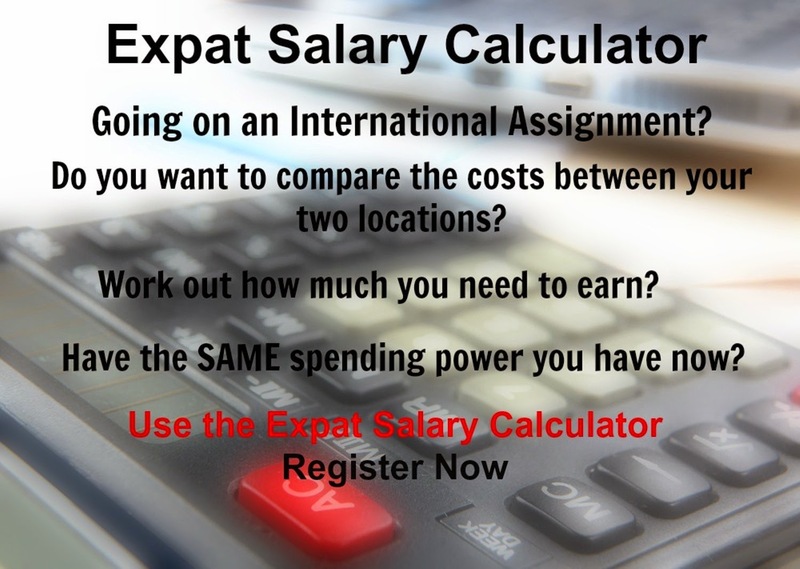 An expatriate moving from Kuwait City to Skopje will experience a change in cost of living of 1.8%. In terms of the hardship people are likely to experience, assessed in global terms, Skopje is ranked as a high degree of hardship location with a hardship index of 30% compared to Kuwait City with a hardship index of 30% which is a high degree of hardship location.